Help the children of deployed military. As part of a two-fold community service campaign, the NTA challenges every one of our nation’s incredible, big-hearted tutors to make the personal commitment to provide volunteer tutoring for at least two hours per month (one hour per week if you can spare the time!) to work the k-12 military children whose parents are on active deployment with our military. These students often experience academic stress because their parent(s) are deployed, and often the family budget cannot support private tutorials. Contact your local k-12 schools, churches, and military bases to let them know that you are willing and able to work with the students of deployed military. Feel free to contact the NTA if you need help identifying a student. This project entitled “We Are the World” will run from now until February 2016. The tutoring program, or independent tutor who logs the most volunteer hours will receive a free registration to the 2016 NTA conference to be held April 1-6, 2016 in Tampa, FL. The individual or program will be recognized at the Tutor Awards Luncheon on Monday, April 4, 2016. In addition, the NTA will provide one coach airfare and three nights at the Grand Hyatt in Tampa (during conference event only). Finally, the NTA will provide a five-year membership in the association. So come on . . . get involved. 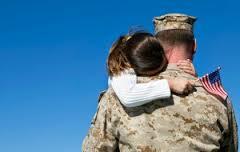 make a difference for a student of a military family, and gather some good karma while you are at it. Stay tuned for “One Voice,” part two of the NTA 2015-2016 community service campaign. 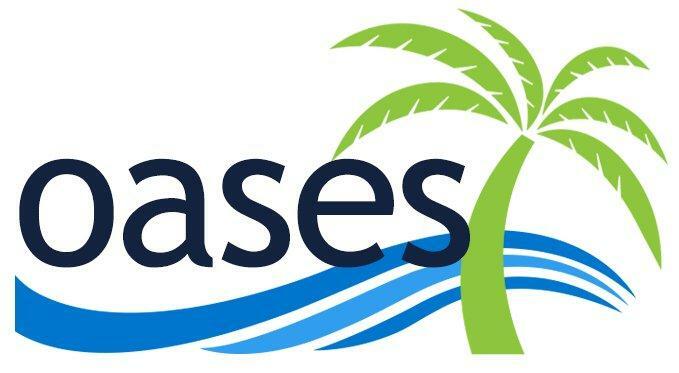 Tutors and tutoring companies using Oases Online to manage their programs, scheduling billing and payroll can easily manage any pro bono sessions with full reporting and hours totals. Easily submit your hours to the NTA for the We Are The World Challenge using a built in Oases report detailing the military children, dates of tutoring and tutor information and the zero cost billed to the family! 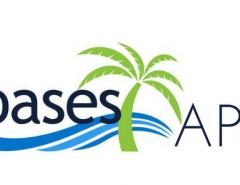 Request a demonstration of Oases.